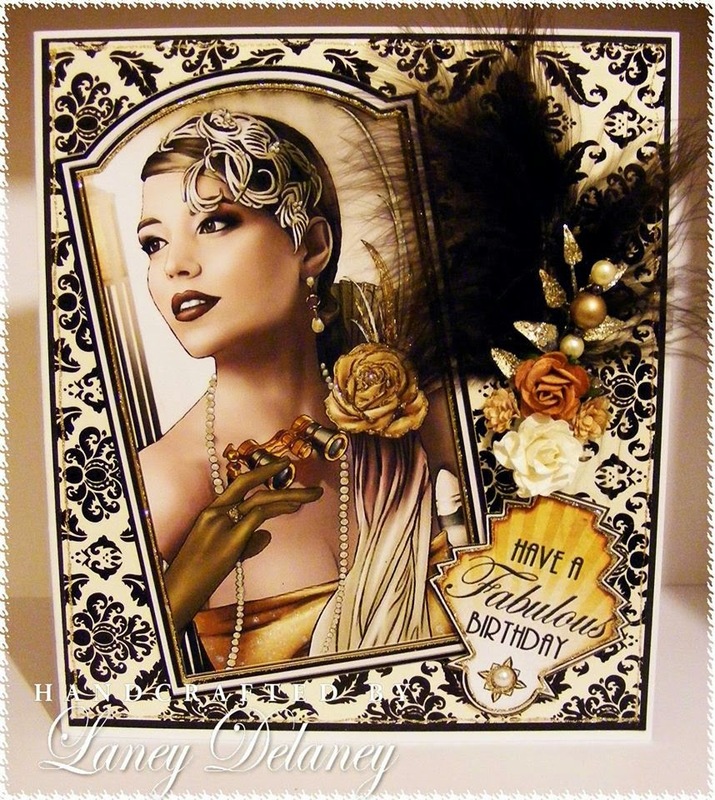 Just thought I would share this large card made this week using a Debbie Moore Freebie..isnt she just gorgeous!all glittered and pearled lol! !all I have added is a feather and flowers and a homemade pearly pin, hope you like her as much as I do . WOW, WOW, WOW this is incredibly beautiful, classy and sophisticated an awesome creation.